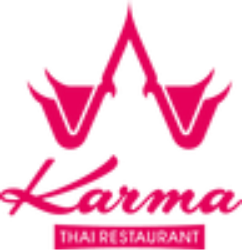 The menu at Karma Thai is a palette of traditions and novelties, catering to your palate. You can choose from a variety of unique dishes, from the past, present and future of Thailand’s gastronomic culture. Every delicacy we offer is exciting and prepared with the freshest ingredients from Thailand and Local following recipes concocted by our professional Thai chef.